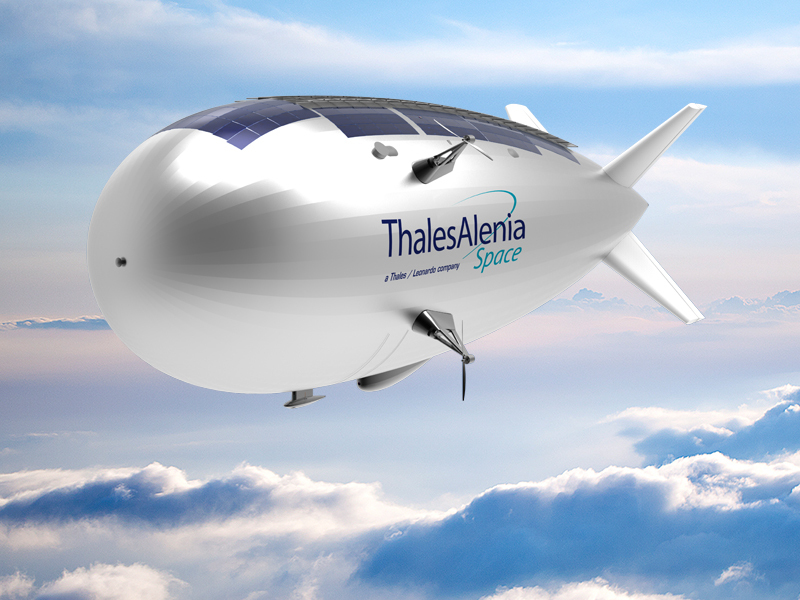 Thales Alenia Space, the joint venture between Thales (67%) and Leonardo (33%), a major player in the market for satellites, scientific spacecraft and orbital infrastructures as well as the developer of the StratobusTM airship, and Southwest Research Institute (SwRI), an internationally recognized research and development provider, have signed a Memorandum of Understanding (MOU) to cooperate in the development of StratobusTM. Thales Alenia Space and SwRI have established a Joint Working Committee (JWC) to manage their cooperative activities as the StratobusTM project moves forward. Thales Alenia Space’s famous StratobusTM program is a perfect complement to satellite systems. StratobusTM offers the advantage of carrying out its missions without needing an expensive launch vehicle. For instance, it could provide a permanent surveillance solution over a predefined regional coverage zone, to meet the needs of security and defense organizations.